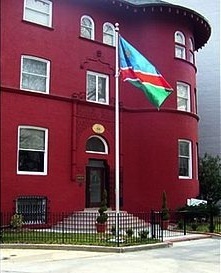 ﻿ Embassy of the Republic of Namibia in Washington, D.C. 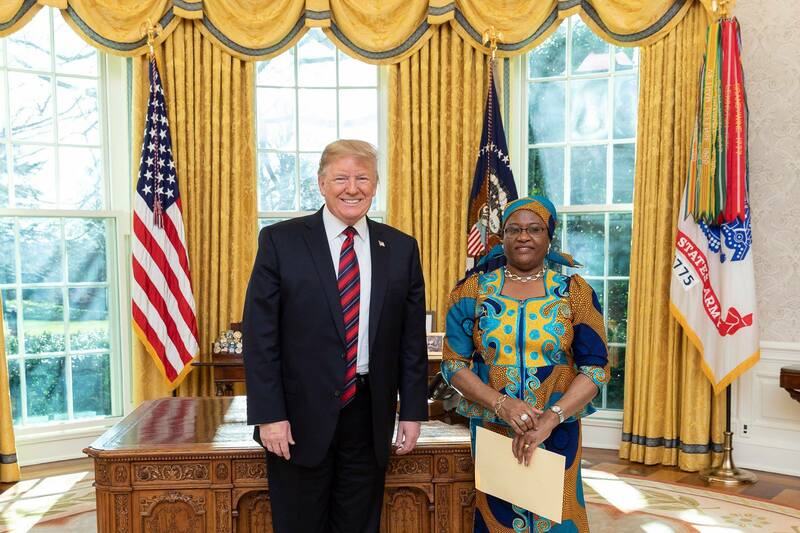 Ambassador Monica Nashandi with President Donald Trump at the White House. 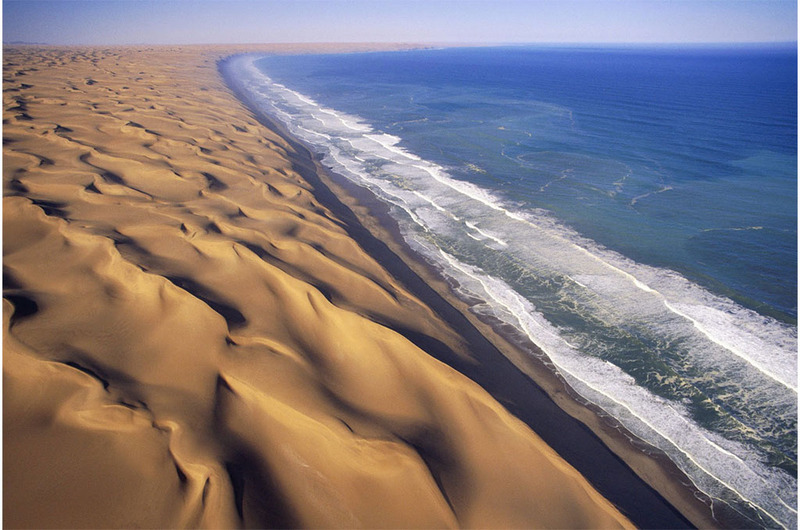 Click here for information about visas required for travel to Namibia. The Embassy will be closed in observance of Worker's Day. 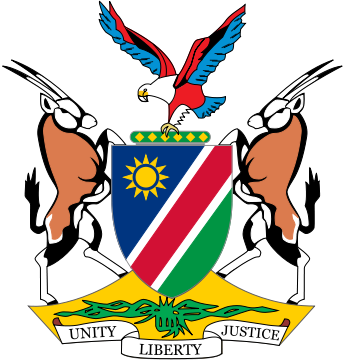 The Embassy will be closed in observance of Cassinga Day. 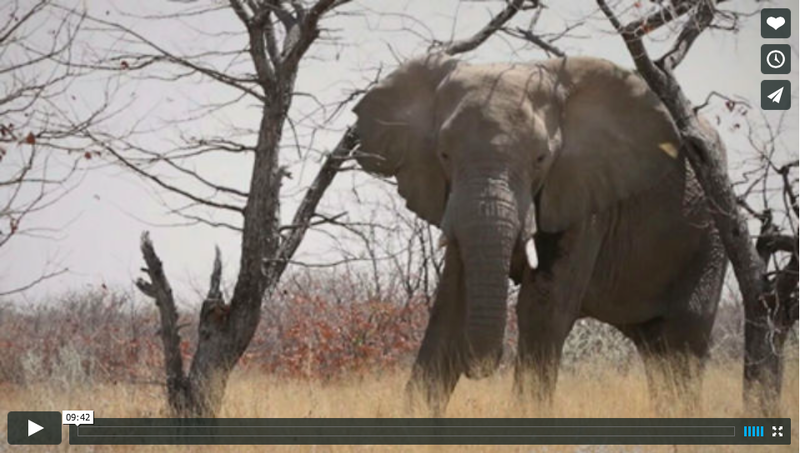 The Embassy will be closed in observance of Africa Day. If you are a Namibian national, click here to register with the embassy.